Available in many fun colors and patterns, Duck Tape Ducklings are great for art and craft projects, small repairs, home organization, fashion embellishments, and so much more. Small and portable, yet with all the strength and adhesion of standard Duck Tape, Ducklings are easy to tote in your backpack or supply box. This tape tears easily by hand without curling, so no scissors are required. For those who love DIY projects, the possibilities are endless! 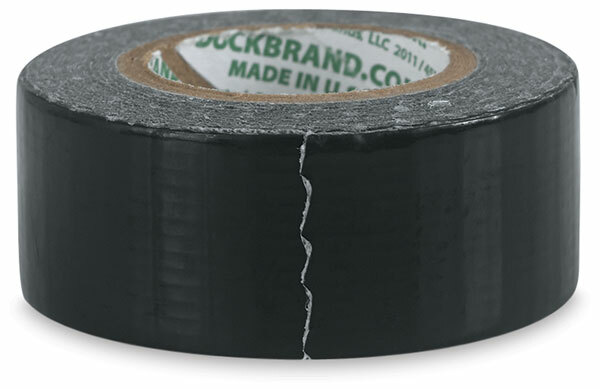 ® ShurTech is a registered trademark.® Duck Tape is a registered trademark. ™ Ducklings is a trademark. ™ Pink Zebra is a trademark.